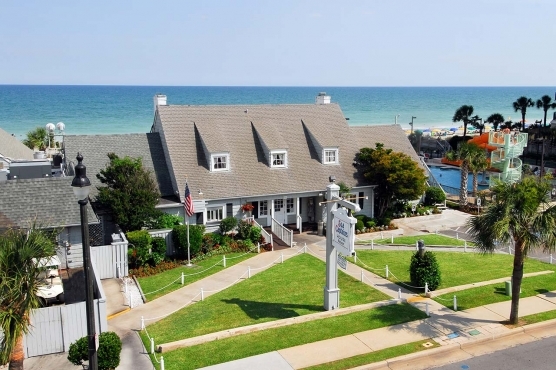 Sea Captains House restaurant, Myrtle Beach, SC. has more awards than any other restaurant in town. Southern Living Magazine best seafood 4 years in a row. The restaurant has a beautiful ocean view.